MMA fans will not need to choose between Bellator’s Heavyweight Grand Prix final and UFC 233, as the UFC has moved the Pay-Per-View event from it’s initial date of January 26th. 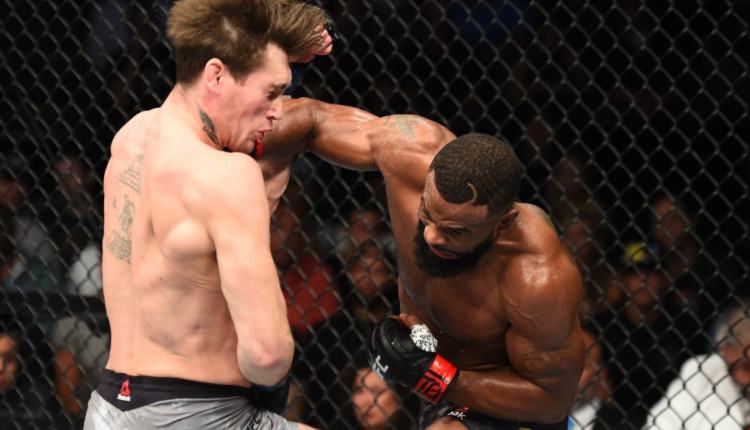 Initially reported by ESPN, the card originally set for Anaheim’s Honda Center will be moved to a later date and not cancelling the event, leaving 12 pay per view cards on the schedule for 2019. The initial main event for the card, a flyweight title fight between current champion Henry Cejudo and bantamweight champion TJ Dillashaw, was moved last week to the UFC’s first UFC Fight Night on ESPN+ two weeks earlier on January 19th in Brooklyn. 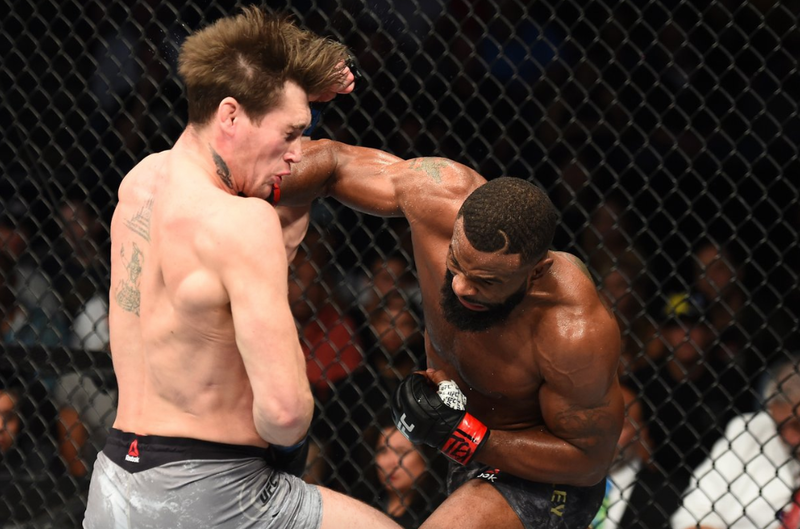 Leaving the card without a solid main event, the UFC hoped to have a welterweight title defense with Tyron Woodley squaring off with rival and former interim welterweight champion Colby Covington, but Woodley is still currently rehabbing a thumb injury suffered at his UFC 228 win over Darren Till.